Understanding and experiencing the diversity of languages and cultures is both an aim of and a resource for quality education Plurilingual and intercultural education is a response to the needs and requirements of quality education, covering the acquisition of competences, knowledge and attitudes, diversity of learning experiences, and construction of individual and collective cultural identities. Its aim is to make teaching more effective and increase the contribution it makes both to school success for the most vulnerable learners and to social cohesion. 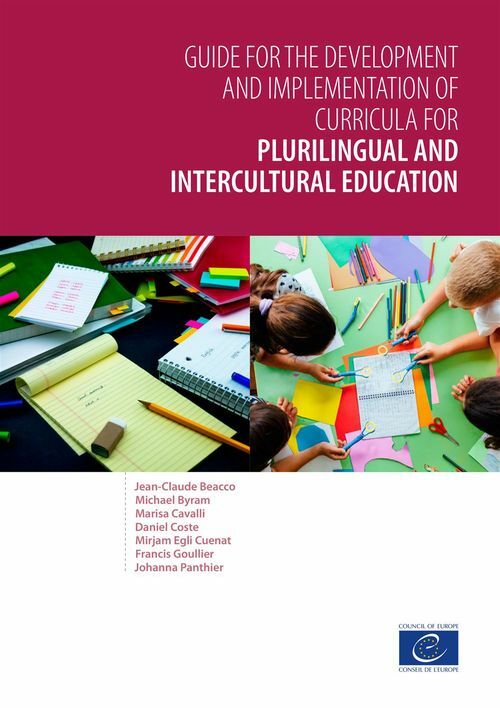 This guide is intended to facilitate improved implementation of the values and principles of plurilingual and intercultural education in the teaching of all languages - foreign, regional or minority, classical and language(s) of schooling.